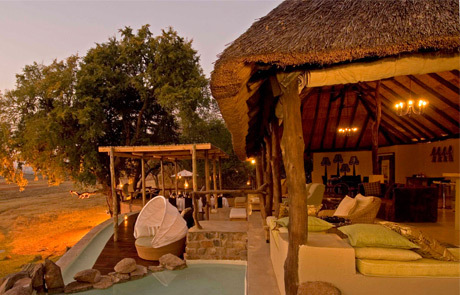 Chichele Presidential Lodge is located on top of a hill and affords magnificent views overlooking the plains with teeming wildlife.The Lodge is in South Luangwa National Park in the east of Zambia. 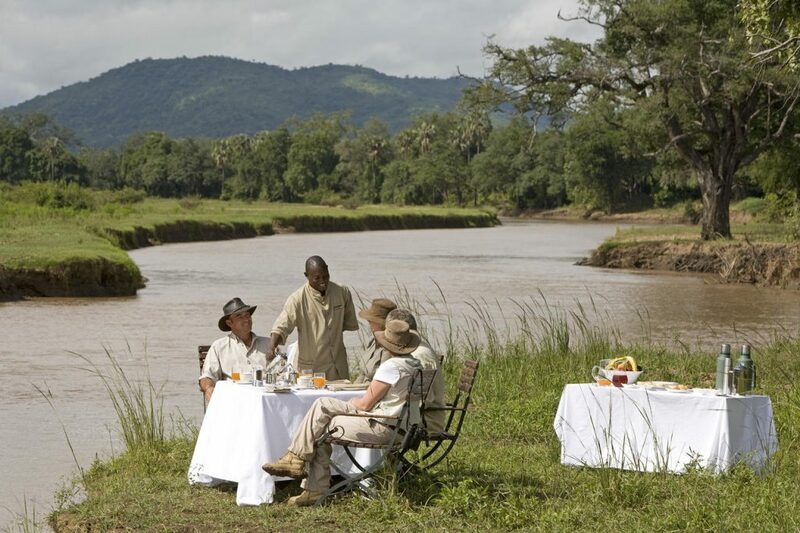 The Lodge has 10 elegant Victorian style lodges, each air-conditioned and with its own private terrace from which to view the game strewn river valley and flood plain below. Four-poster beds with crisp period linen, needlepoint cushions and a comforter for those rare cool evenings, set an ambience of elegance. A sumptuous bathroom with twin basins and ball & claw bathtub would have been a charming surprise for those early colonial visitors but a must for those of us who travel today. 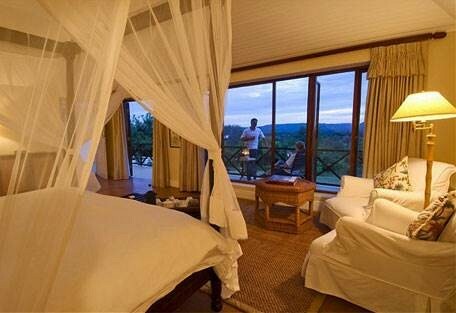 All accommodation has air conditioning, en-suite toilet, basin, shower & bath, mini bar, mosquito nets over all the beds, and hair dryer.